The Ezer EDR-9000 Digital Refractor features a high-resolution touch-screen LCD providing eye care providers functionality, convenience, and comfortable. 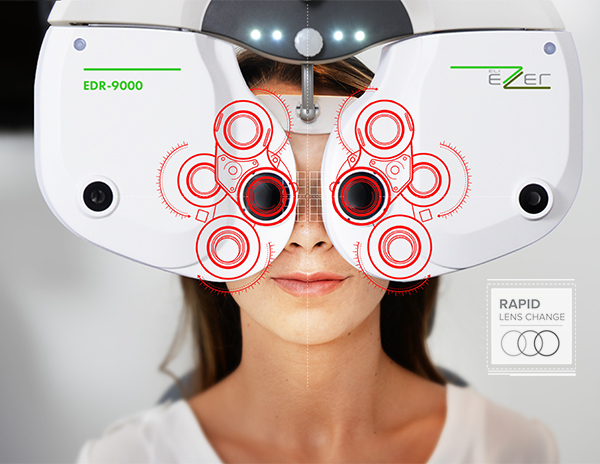 The recently re-engineered Ezer EDR-9000 offers many advanced features in one attractive package. It’s designed to network with a complete digital practice platform. 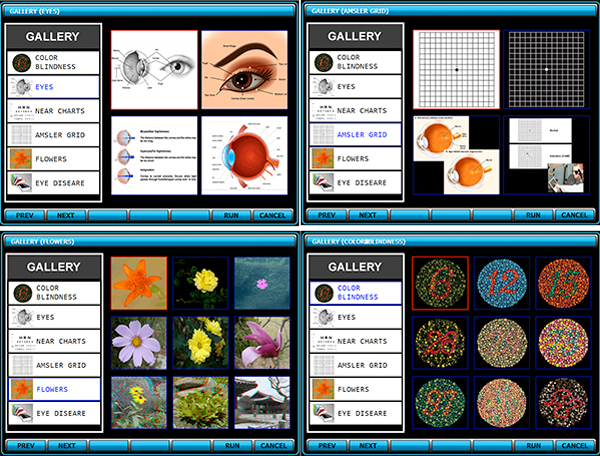 The full range of advanced vision tests and charts provided is impressive. Your practice will benefit from improved exam efficiency using the capabilities to link charts and instrument functionality to measurements and patient record documentation – all at the push of a button. Impress your patients with the speed and efficiency of the exam process. They’ll be confident that they are getting the best exam possible. The Ezer EDR 9000 is a quality built instrument, delivering full digital integration, in a quiet elegant package. 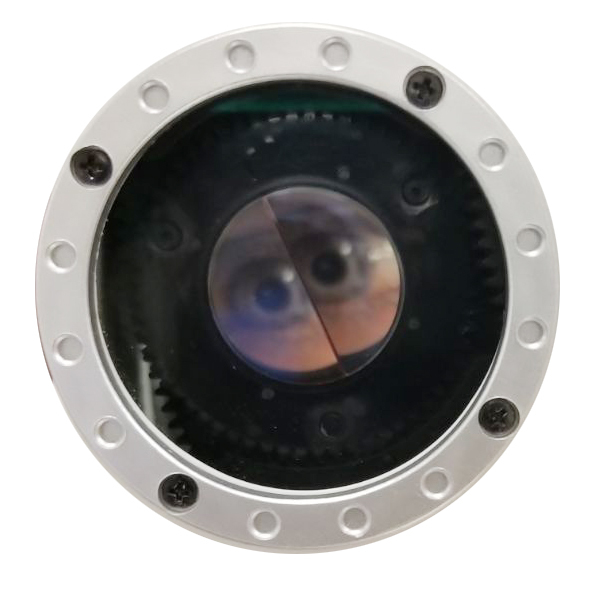 This is refraction system that delivers reliability and value. 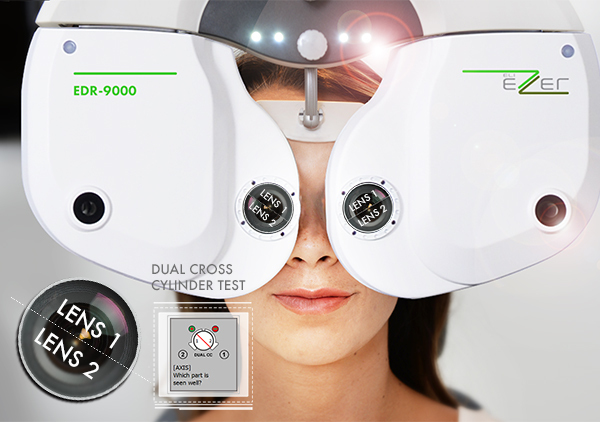 When you compare, you will be impressed. 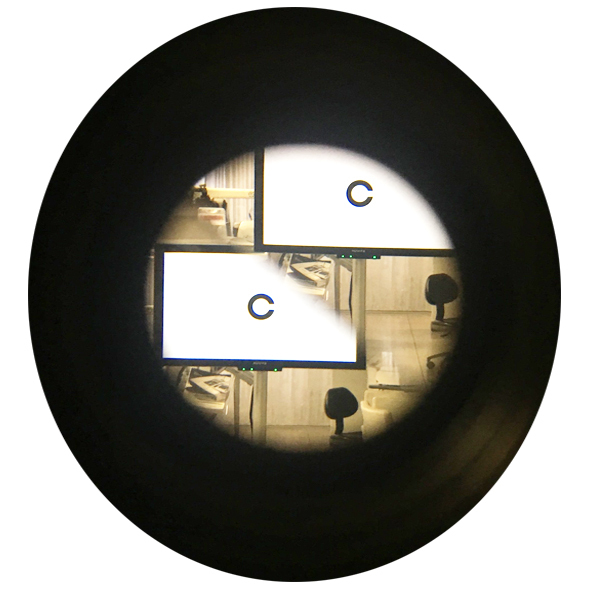 A Dual Cross Cylinder (split prism) allow the patient to simultaneously view the plus and minus cross cylinder lens, eliminating the need to remember which is better 1 or 2. 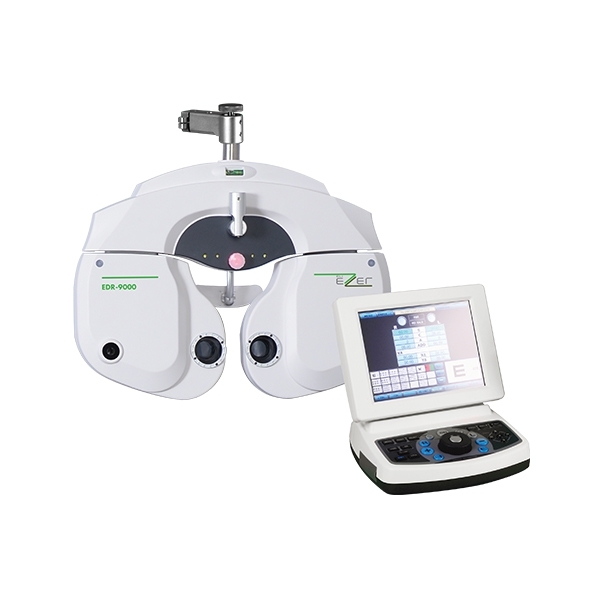 The exam is easier and less cofusing for the patients and more precise – with 1 degree access refinements. 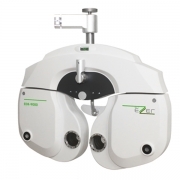 When integrated with the Ezer ERK 9000 auto refractor/keratometer very little refinement is required for most patients. 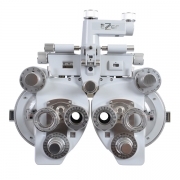 The advanced design incorporates high quality motors that change quickly and reduce sounds when changing lens, and will ensure many years of reliable operation. 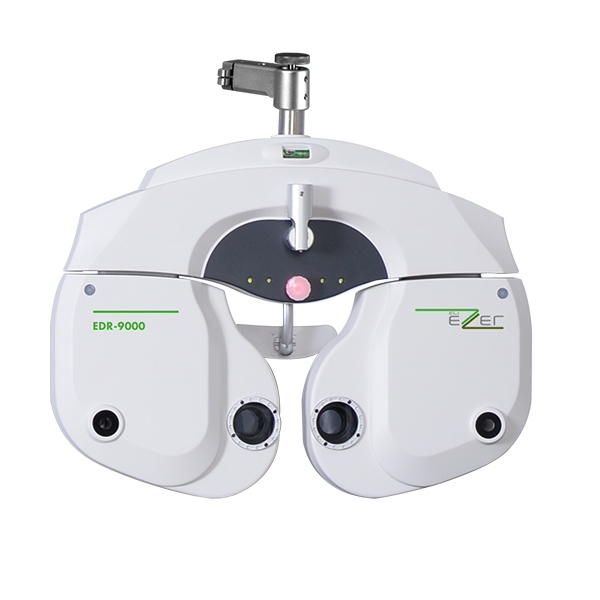 When integrated with the Ezer ECP 5400 the EDR 9000, it provides the operator with more patient education, special testing and color charts than any refraction system currently on the market, placing improved diagnostic efficiency at your finger tips. 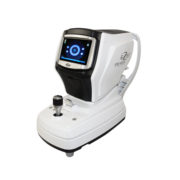 The Ezer EDR-9000 also provides 6 test modes that allow you to quickly compare your objective test results and multiple subjective test result for final verification of change. 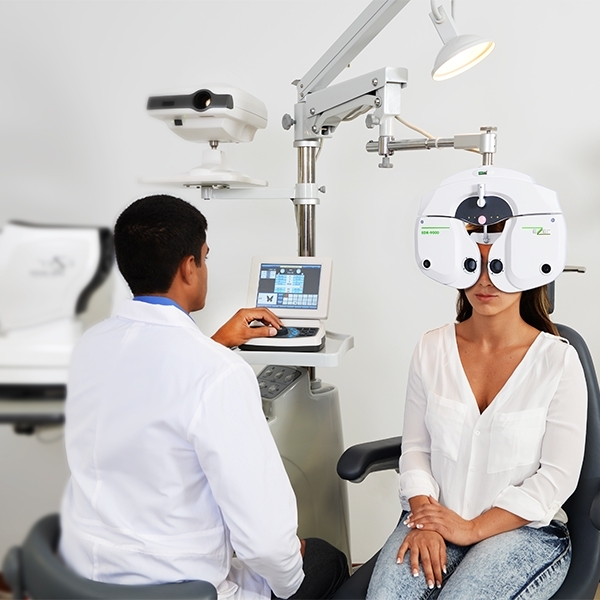 For example the operator can quickly compare the previous Rx to the new Rx, or day and night vision corrections, which will remove patient doubts about their need for a new and personalized prescription. 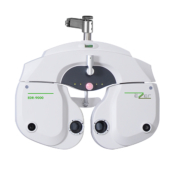 The Ezer EDR-9000 provides an elegant keypad with well organized keys grouped by function. 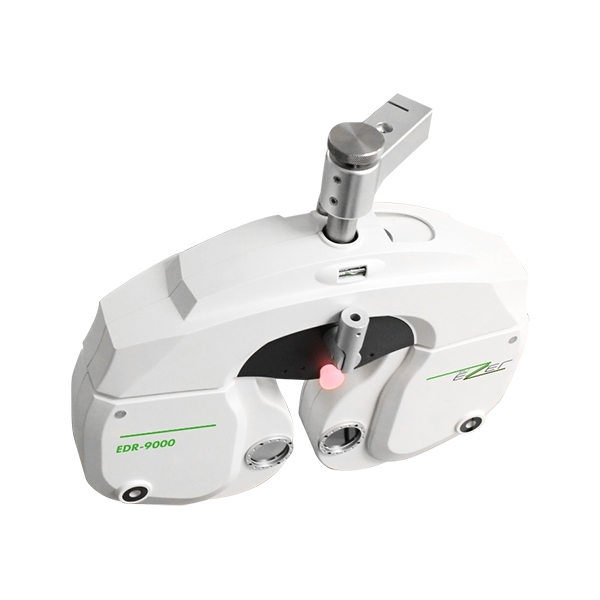 Shortcut options are also possible for further ease of use. 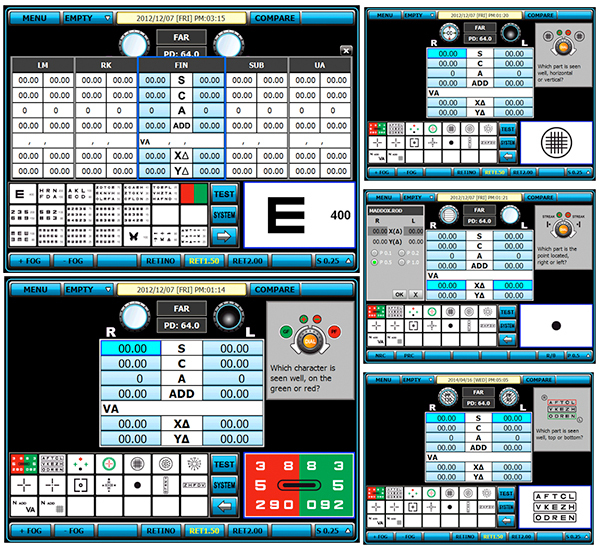 An 8-inch LCD touch panel puts chart selection, and many other efficiency functions, at finger tip control.